Just an unbelievable job by Rhule and his staff. Less than 2 months and they pulled in a consensus top 40 class. Ranked #39 on 247 composite and #30 on 247. Here's what we pulled in - and they are all 3* on 247 composite except 1, but I believe a few are 4* on just 247. All this with 1 commit, no lists, and less than 60 days to go out and find recruits - with nothing. And Rhule got a top 40 class with flips from schools such as FSU, OkSt, TCU, and USC. I can't wait to see what Rhule does with a year to recruit for the 2018 class. So ecstatic not only to have a great coach and recruiter, but an even better person leading this program and turning it around to the standard they should be. 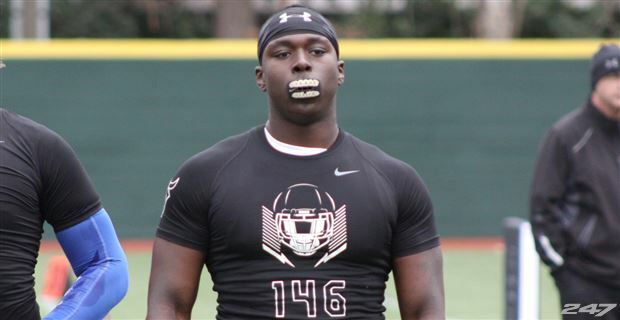 Just landed a commitment from 3* DT Joshua Landry this morning. Pretty big get as he's a very talented player and we need DL commits. Another way it's huge is the Lamar connections with 5* top-10 national recruit Anthony Cook, who also went to Lamar. 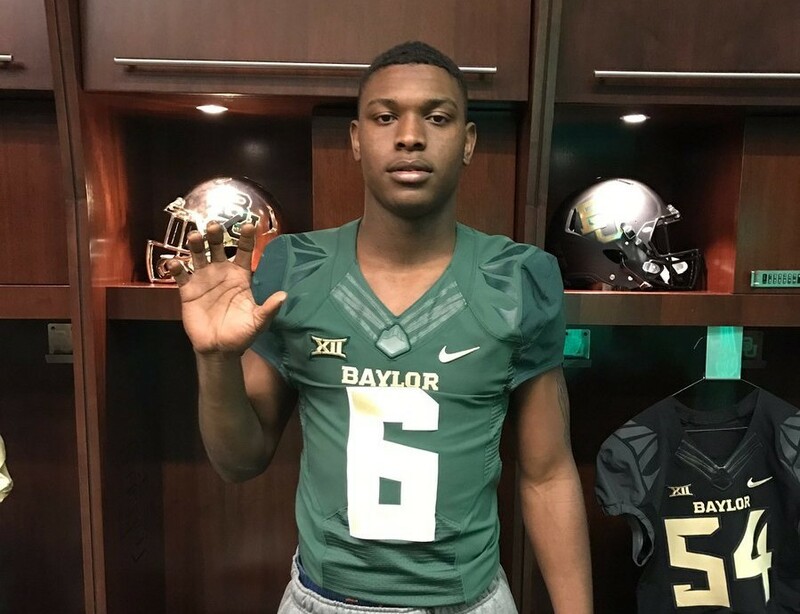 We landed our first commit in the Rhule era from Lamar last year (Trevon Lewis). This makes 12 commits so far for 2018, ranked #15 in the nation and an overall recruiting grade of a little over 85. 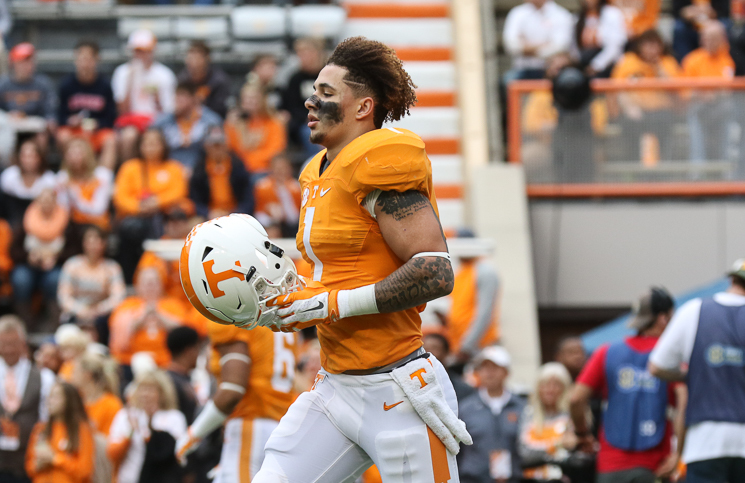 Jalen Hurd officially signed today and is set to enroll. Many outlets are saying he'll be a WR, but he's coming to play a TE role. Of course he's athletic enough to play WR in sets, but I believe the staff views his best path to the NFL as a tight end. I do still expect him to line up in the backfield, especially with Williams most likely going to the NFL next year. Anyways just a monster get for Rhule. Should be a very solid contributor here and it's a huge positive that Rhule has landed his second former 4*, big time program transfer (James Lockhart, A&M). 4* RB Stanley Hackett is announcing his commitment at 8:00 tonight. Feel really good about this one. And we landed 4* RB Stanley Hackett! Rhule and staff are doing an unbelievable job. Program is definitely headed in the right direction and the coaches have actually instilled a positive culture.